Abstractionism, which is a development of Frege's original Logicism, is a recent and much debated position in the philosophy of mathematics. This volume contains 16 original papers by leading scholars on the philosophical and mathematical aspects of Abstractionism. After an extensive editors' introduction to the topic of abstractionism, five contributions deal with the semantics and meta-ontology of Abstractionism, as well as the so-called Caesar Problem. Four papers then discuss abstractionist epistemology, focusing on the idea of implicit definitions and non-evidential warrants (entitlements) to account for a priori mathematical knowledge. 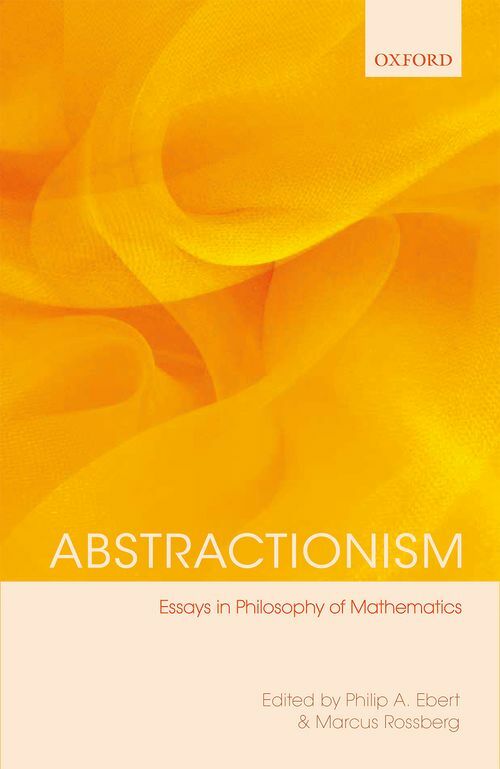 This is followed by four chapters concerning the mathematics of Abstractionism, in particular the issue of impredicativity, the Bad Company objection, and the question of abstractionist set theory. Finally, the last section of the book contains three contributions that discuss Frege's application constraint within an abstractionist setting. 6 Friederike Moltmann: The Number of Planets, a Number-Referring Term? Philip A. Ebert received his PhD in Philosophy from the University of St Andrews in 2006 and was a Post Doctoral Fellow at the Arche Centre from 2005-2007. He is currently a Senior Lecturer at the University of Stirling. ; Marcus Rossberg received his PhD in Philosophy from the University of St Andrews in 2006 and was a Post Doctoral Fellow at the Arche Centre from 2005-2008. He is currently an Associate Professor at the University of Connecticut.